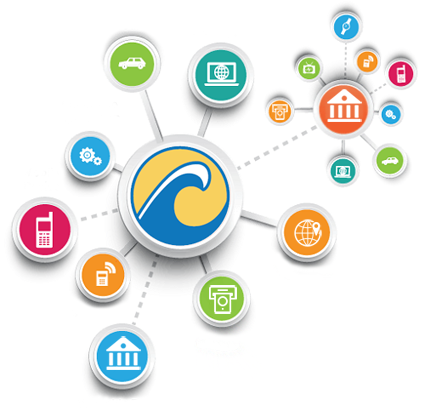 Wave2 specializes in creating innovative technology solutions to the challenges that face financial institutions. The Wave2 team has over 25 years of experience in serving Credit Unions and Banks with highly effective products, and excellent customer service. 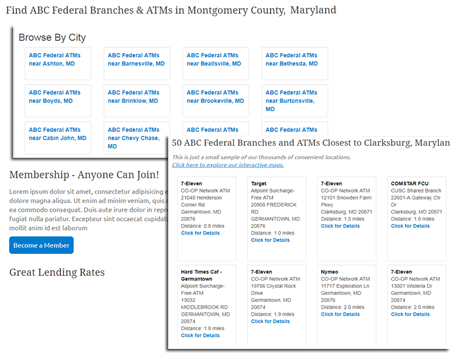 The Wave2 Branch & ATM Locator System is highlighted below. Additional products and services are under development now. We would love the opportunity to serve you – please get in touch today! 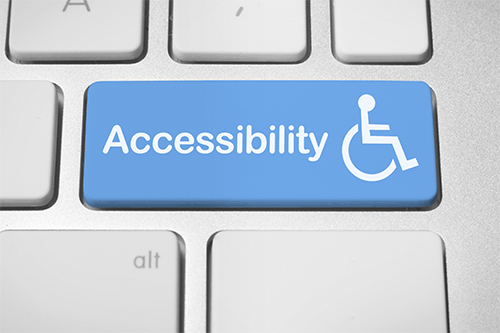 Mobile First & ADA Accessible. Adapts to look great on any device or screen. Fully mobile responsive by design, not as an after thought. All locator features have been extensively tested to insure ADA WCAG 2.0 Accessibility. Works great with screen readers and other assistive technologies. 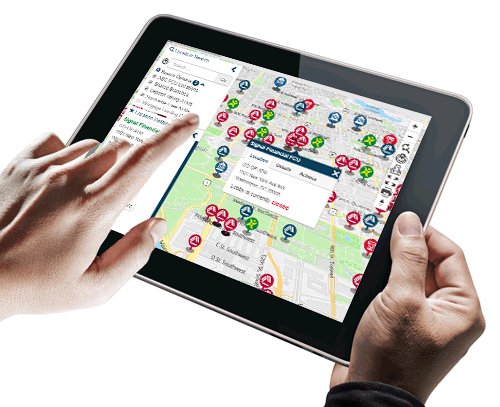 Help search engines and consumers find you in their own neighborhood! Generates 10,000+ pages of locally targeted keyword-rich content inside your website. Powers your mobile apps, kiosks, and other systems behind the scenes. Enables your 3rd party partners to connect to our location data.